Fathers Day Is Coming, and “The Interactive Home Repair Guide” is on sale, Coincidence? Any of us that have ever repaired things around the home have always run into the same question, how to do it right. Typically, our experience tells us what to do, but many of us have someone in our lives that questions how we do our repairs. We know that we are doing the repair correctly; we just need for our doubters to know we are doing the repairs correctly. 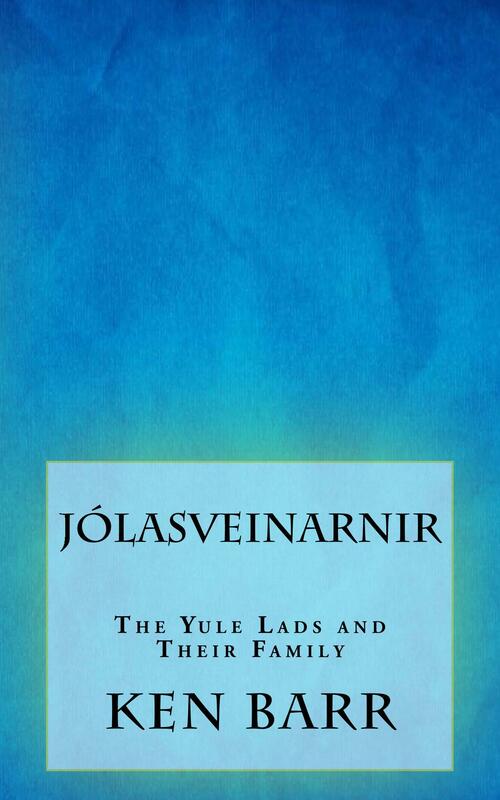 That is where this book comes in. This home repair fact checking guide is an interactive way to show that what you are attempting, and how you are attempting it, is correct. On each page you will find a heading for a different type of repair, and underneath you will find a space to write in your repair and how you are doing it. Turn the page and on the back you will find confirmation of your methods. You can even tear the page out if you want to show that certain someone. As they say, if it’s in print, it must be true. 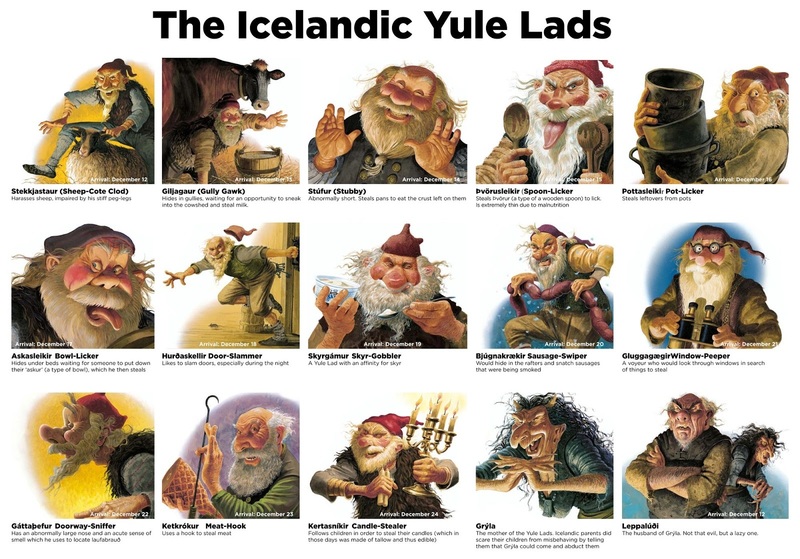 I just took my girls, (dogs) for their annual holiday picture with Santa…. 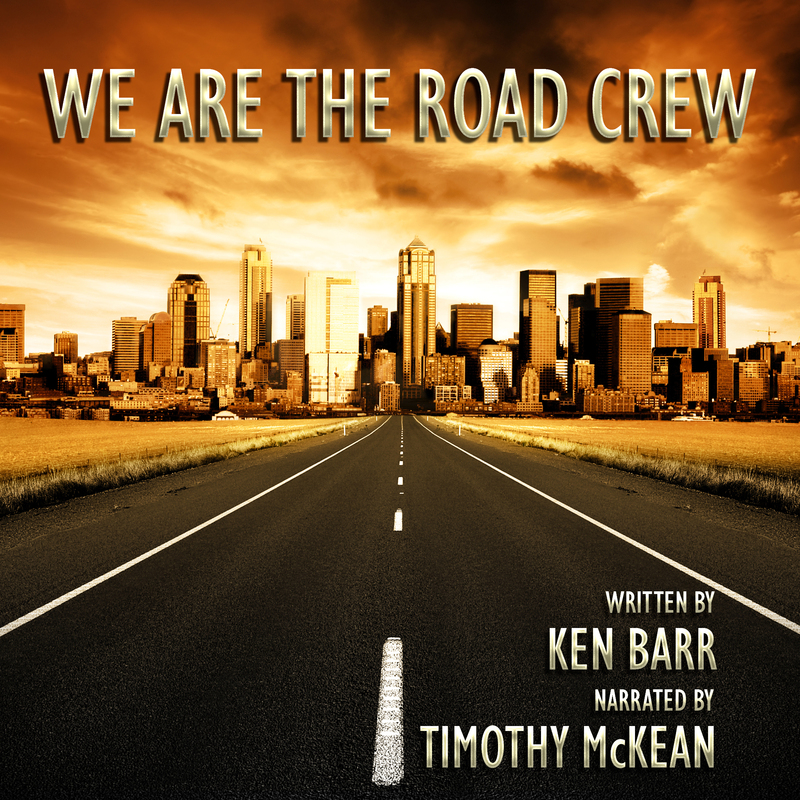 When I first released my book, “We Are The Road Crew” I also envisioned a television show based on it. Sort of a Rock and Roll Deadliest Catch. I put together a marketing plan and spent a year and a half and many many dollars trying to get it made. Ultimately I was not successful. 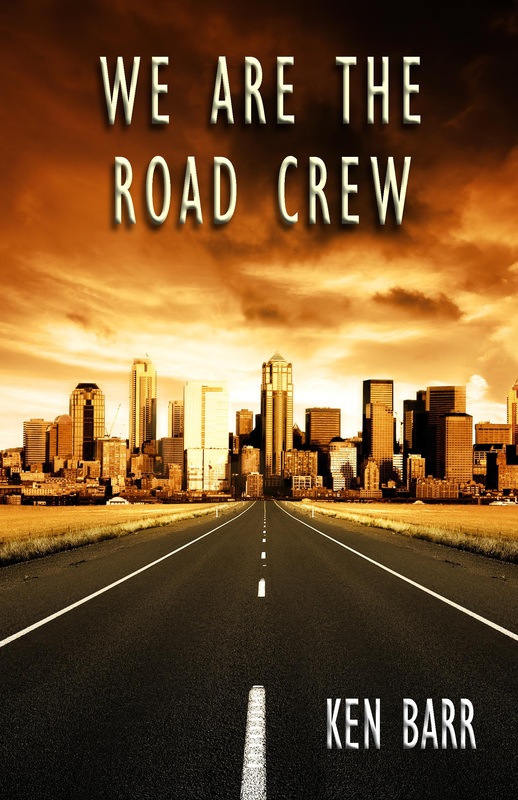 Someone else has managed to get a road crew show on, “Warped Roadies”, not what I envisioned but worth checking out. 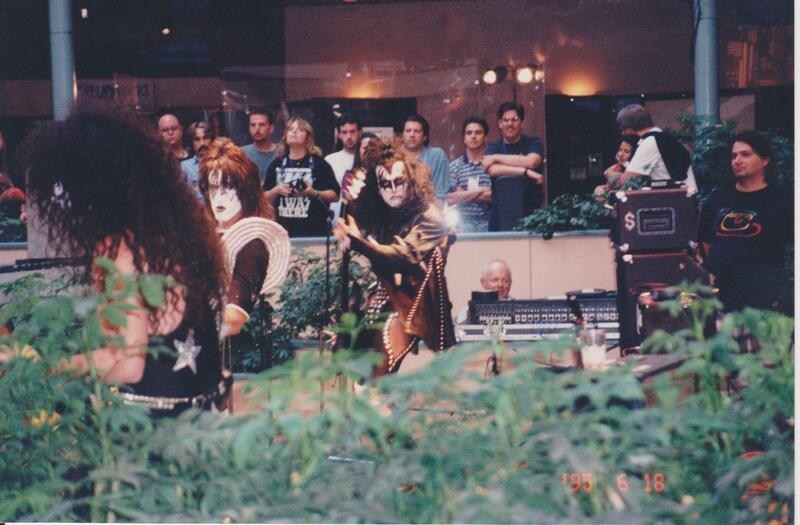 This picture was sent to me recently, it was taken of one of the tribute bands that played during the KISS convention tour. 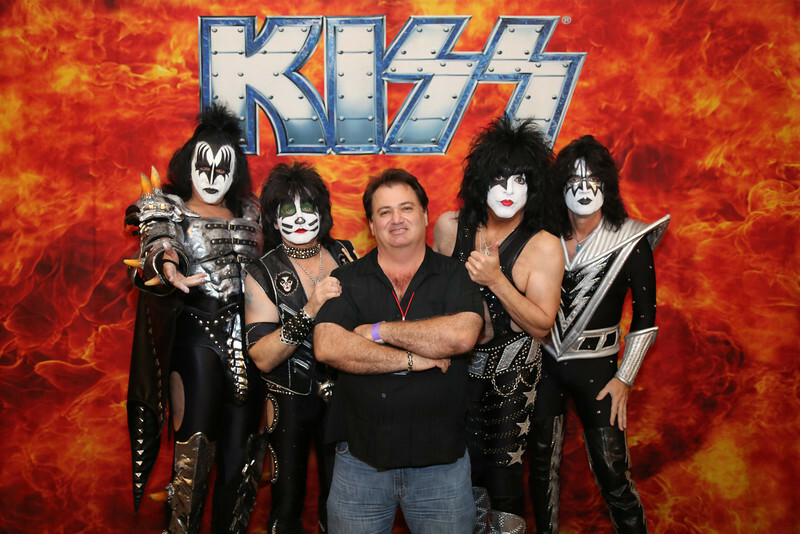 That’s me on the far right, back when I worked for KISS. Those were great days! !